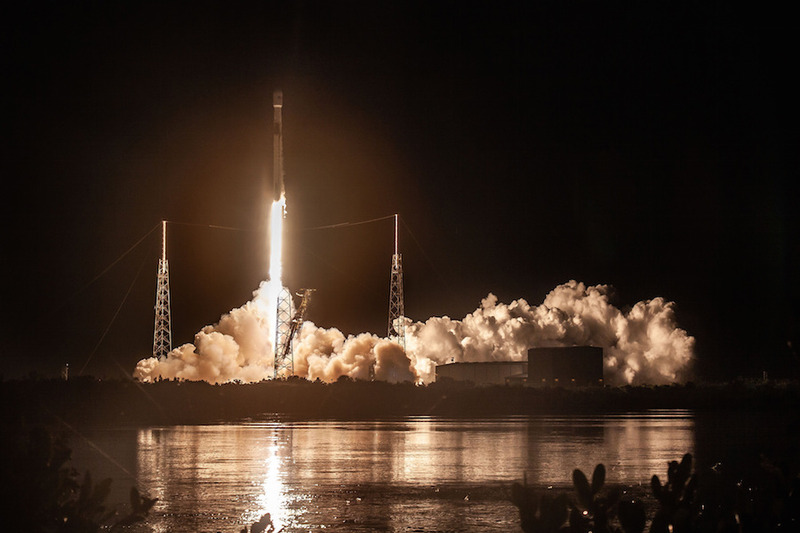 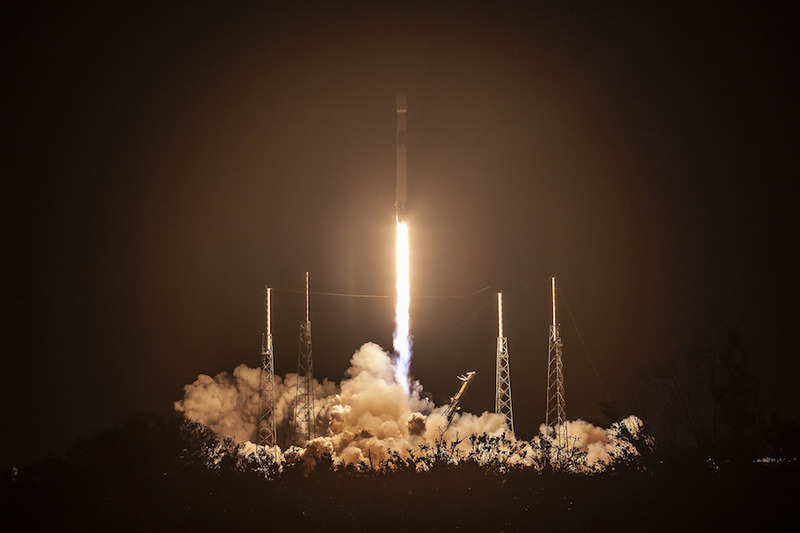 The 229-foot-tall (70-meter) Falcon 9 rocket lifted off from Cape Canaveral’s Complex 40 launch pad at 12:45 a.m. EDT (0445 GMT) after a weather delay to allow thunderstorms to pass through the Florida spaceport. 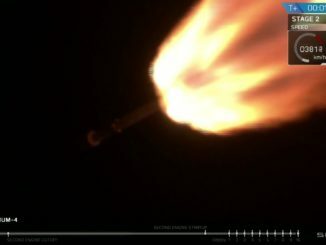 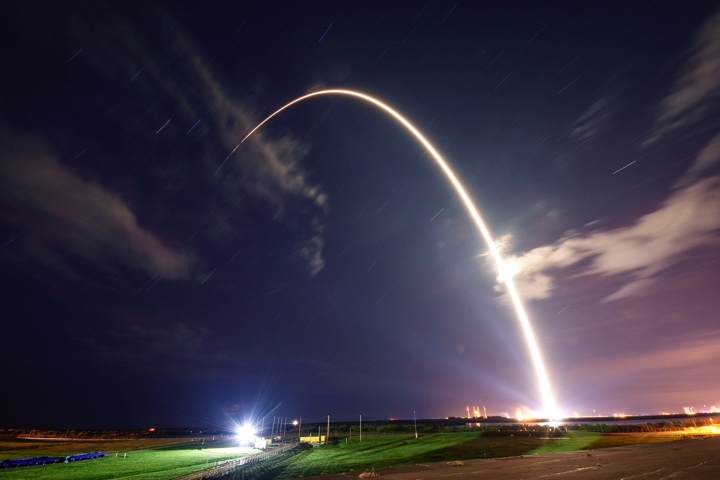 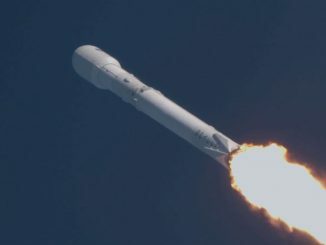 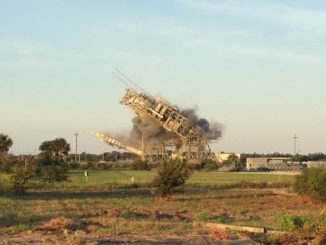 Firing east over the Atlantic Ocean, the Falcon 9’s Merlin main engines throttled up to full power — 1.7 million pounds of thrust — to send the hefty Telstar 18 VANTAGE communications satellite into orbit at the start of a 15-year mission to beam broadband and television signals over the Asia-Pacific region. 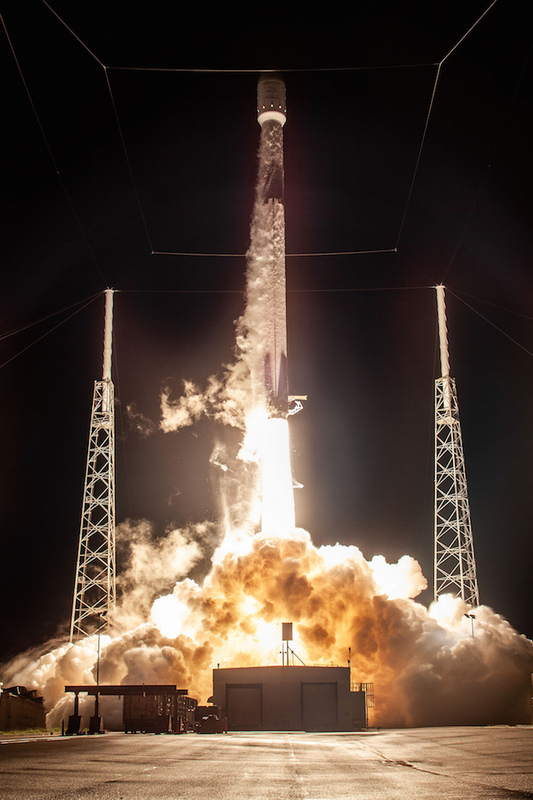 Read our full story for details on the mission. 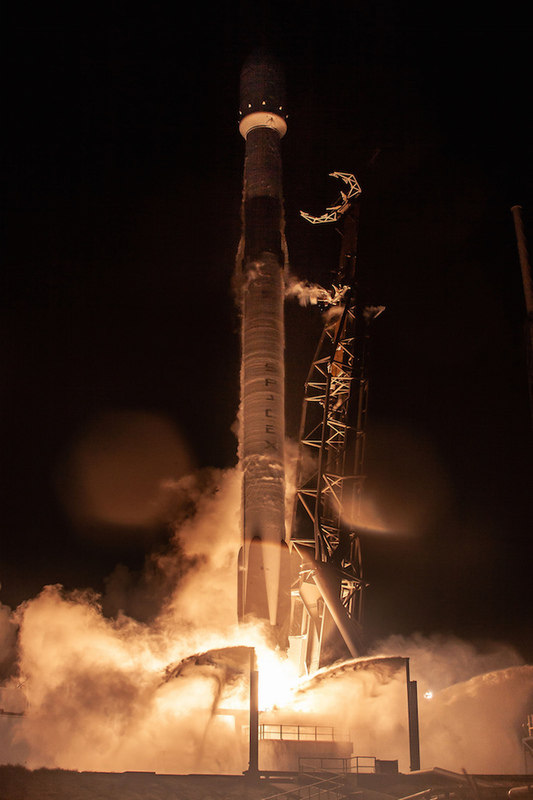 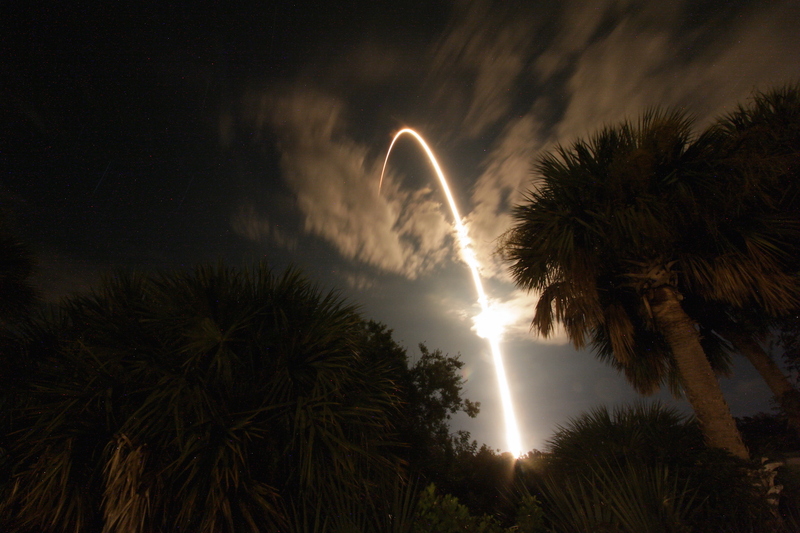 Photos of the launch are posted below.